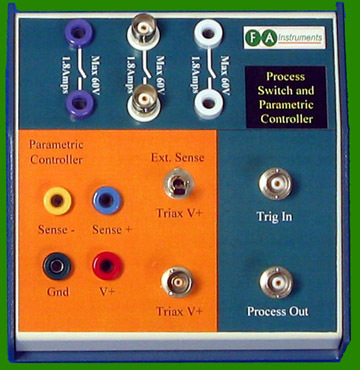 FA Instruments Parametric Analyzer offers all the functions of a 'big box' circuit testing solution, without the 'big box' footprint! 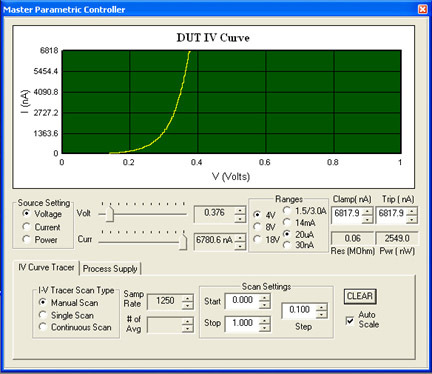 The Parametric Analyzer is an advanced software module that can performs within the Crystalvision suite. The module provides all the functionality and testing schemes you would expect from a high-end solution, with all functionality being geared towards providing the maximum information to the FA engineer.